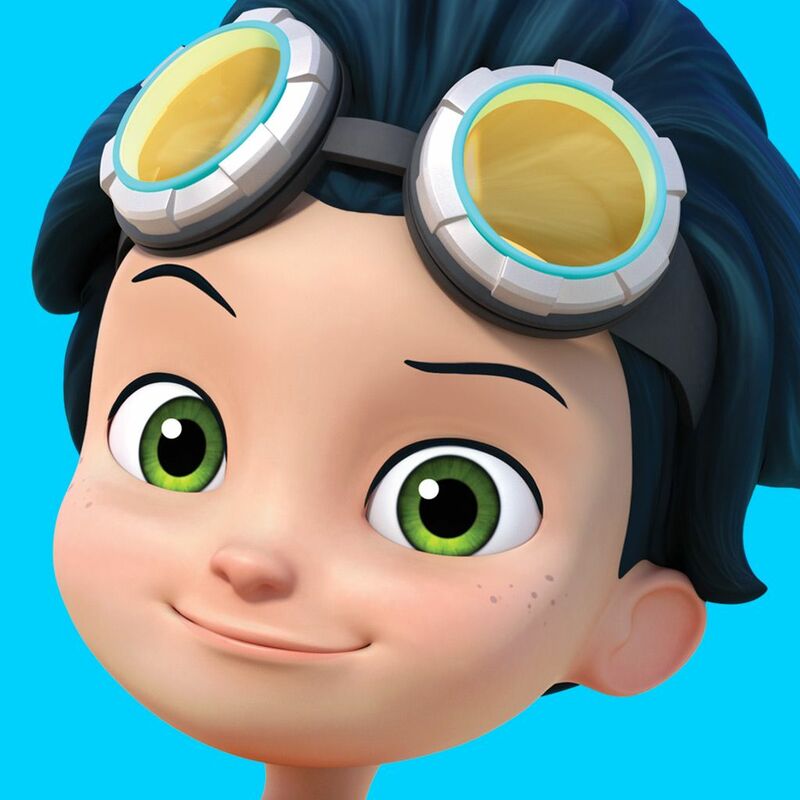 In this game based on the series, Rusty Rivets, Rusty needs your help to get Ruby’s tablet back from the bottom of Sprocket Lake. You can take part in designing the Shark-Ski 9000 so they can dive down deep! XCombine It and Design It! Oh no! There’s a penguin problem in the recycling yard! In this Rusty Rivets game, move each character up and down to jump onto platforms and avoid obstacles along the way. Come on, kids, time to bolt!